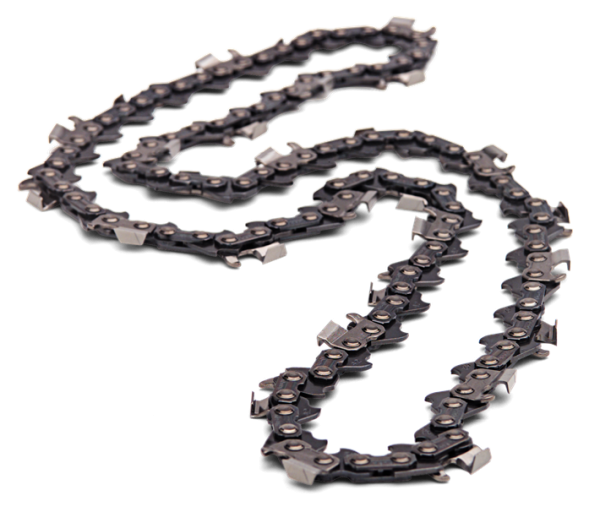 An extremely lightweight chain for smooth, clean cuts with Micro Chisel cutters. Patented file locking system. Fits 4.0-4.5 mm round file and 6 inch and 8 inch flat file. 25˚ and 30˚ guides ensure correct file angling.